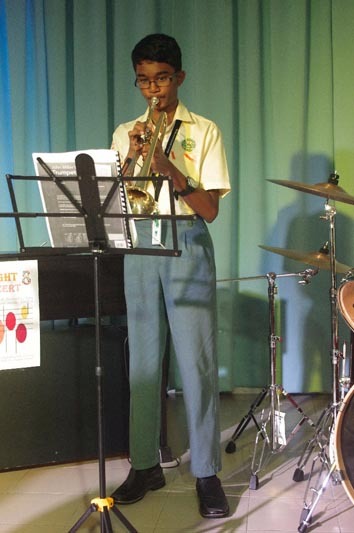 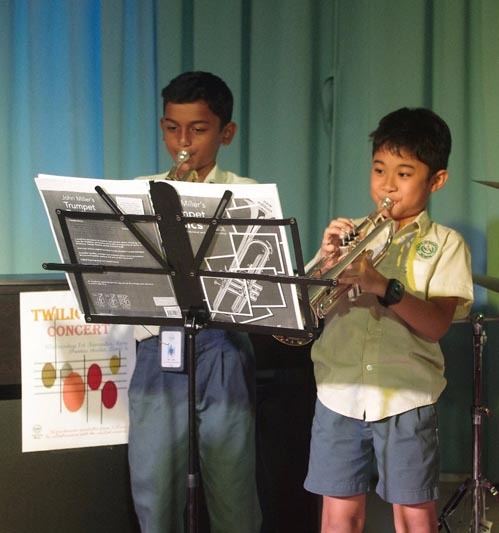 Twilight concert 8 focused on our new instrumental programme and was predominantly those students who are having instrumental lessons in school. 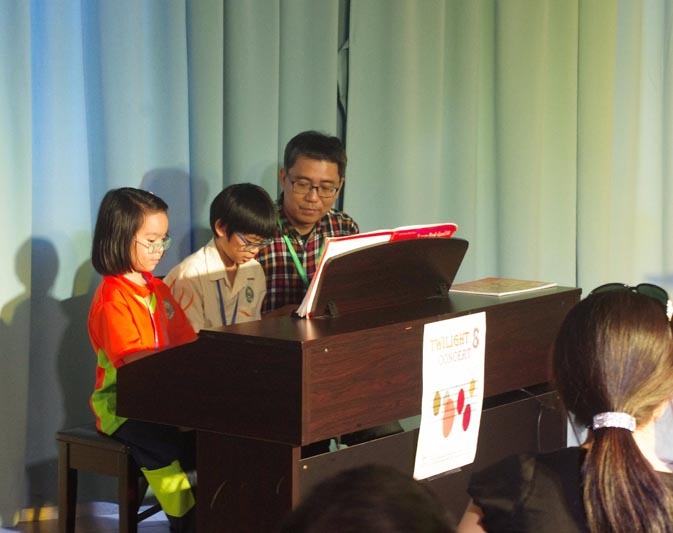 There were performers from all ability levels and a full audience to play to. 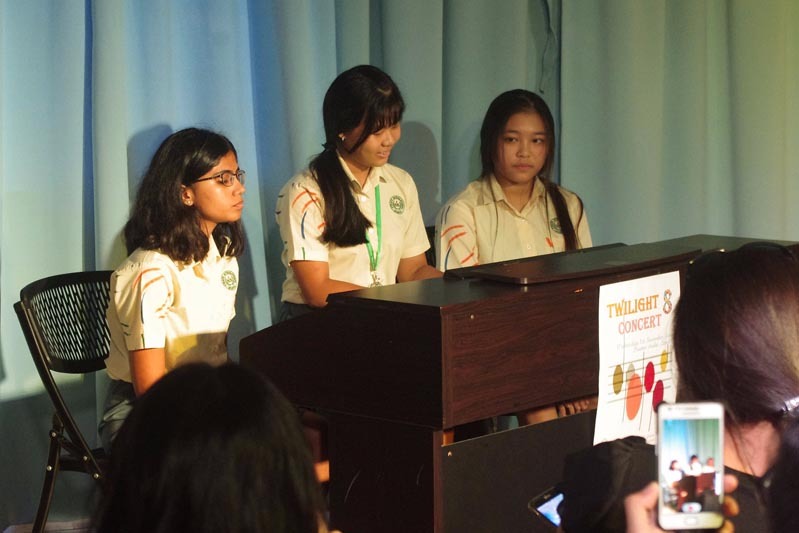 Our concert began with students who are learning piano with Mr Jerome, before moving on to one of our Year 11 IGCSE students who performed with Mr Daniel as part of her performance module. 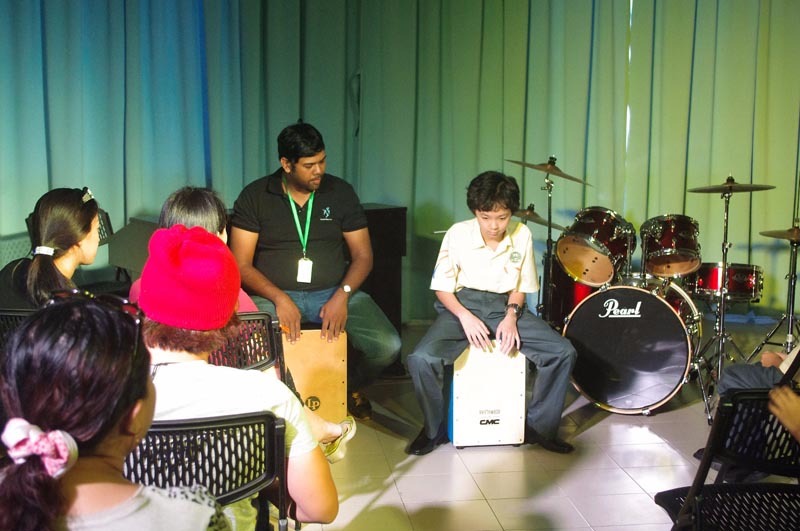 Our Year 10 IGCSE music students had composed a mash-up that they performed for us, our drum teacher Mr James had two students who performed solidly - one on drum kit and one on cajon - with his support. 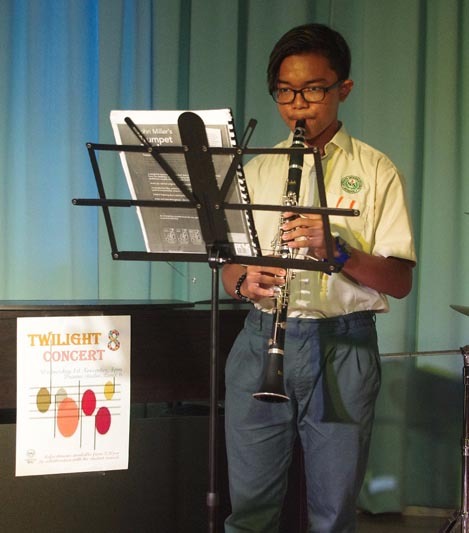 Then followed a clarinet performance and two trumpet pieces to finish. 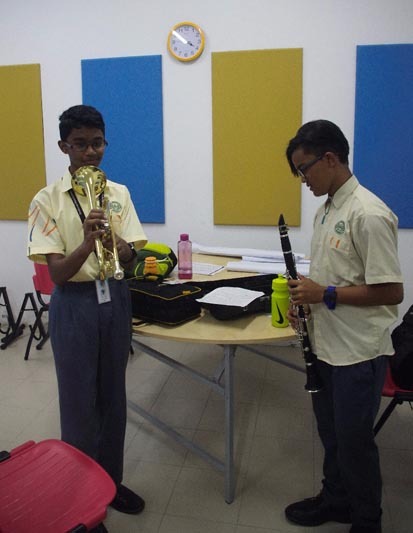 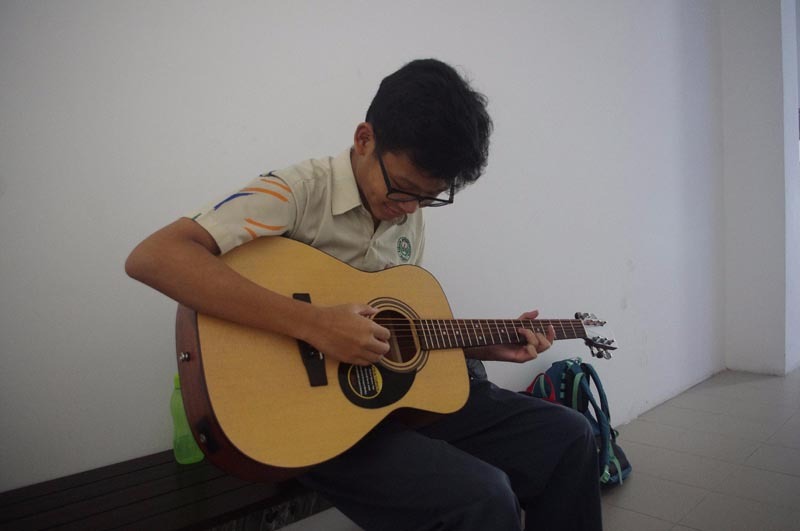 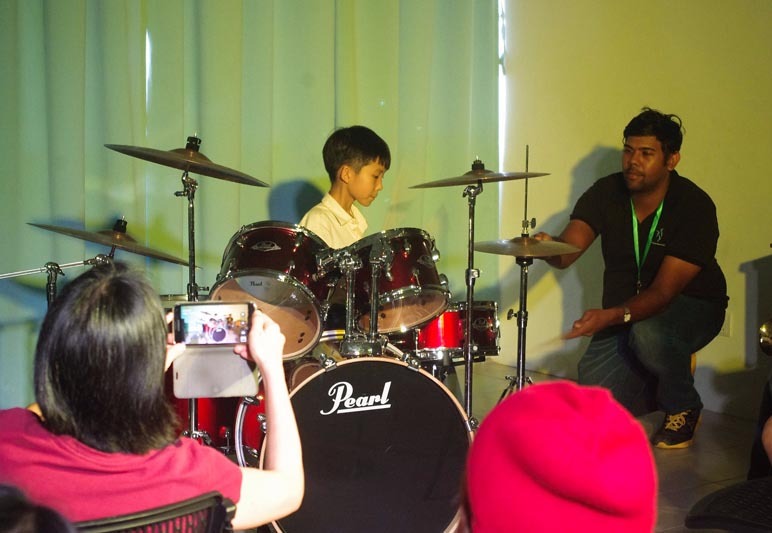 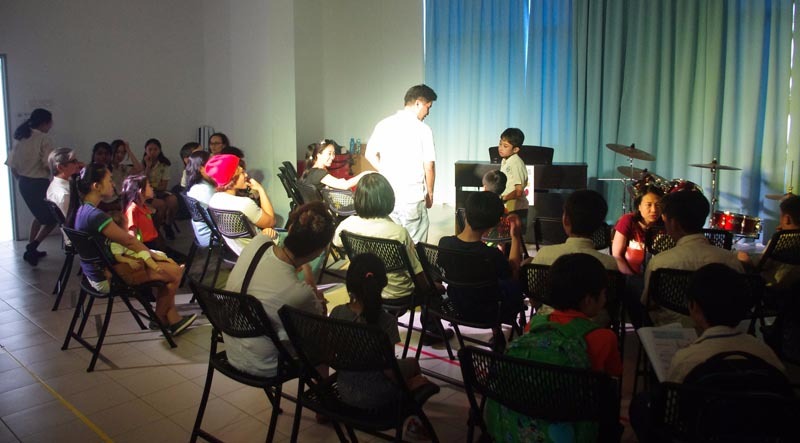 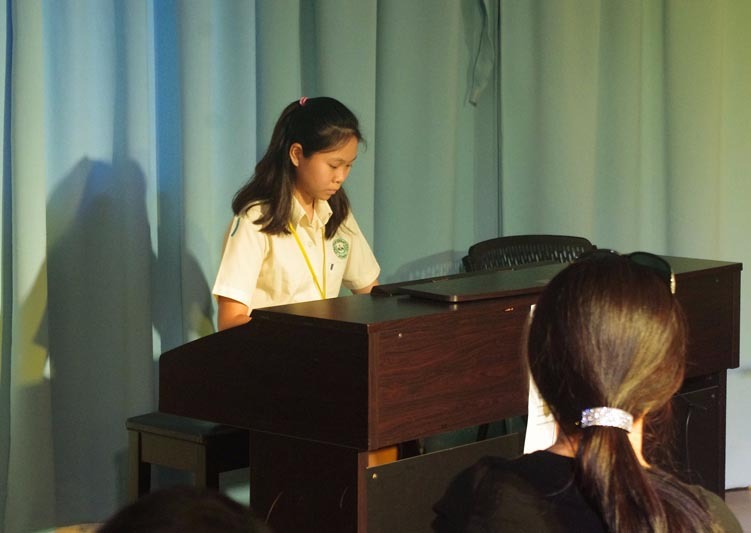 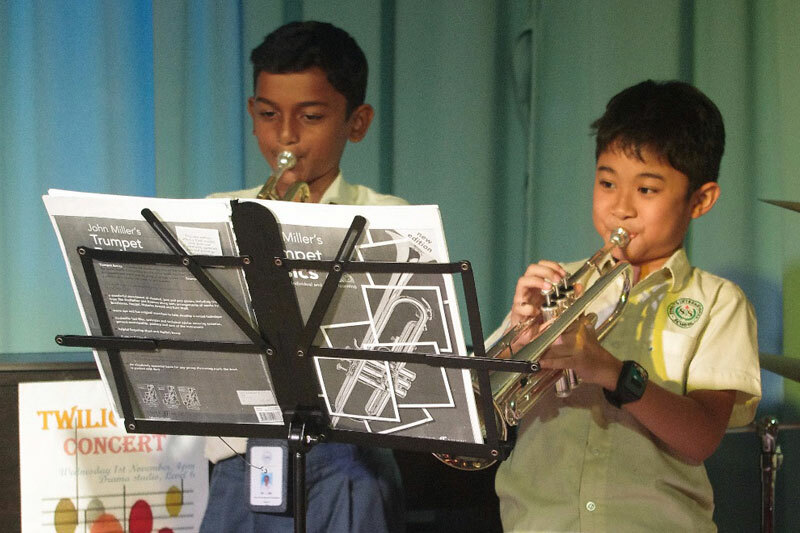 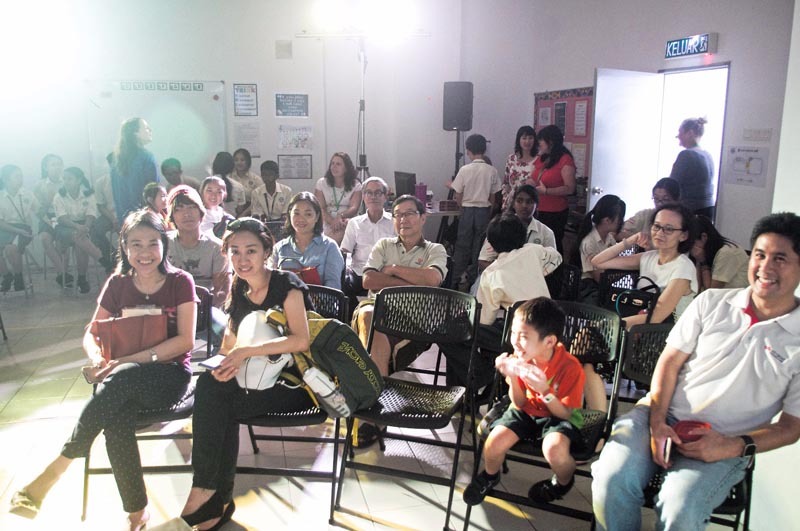 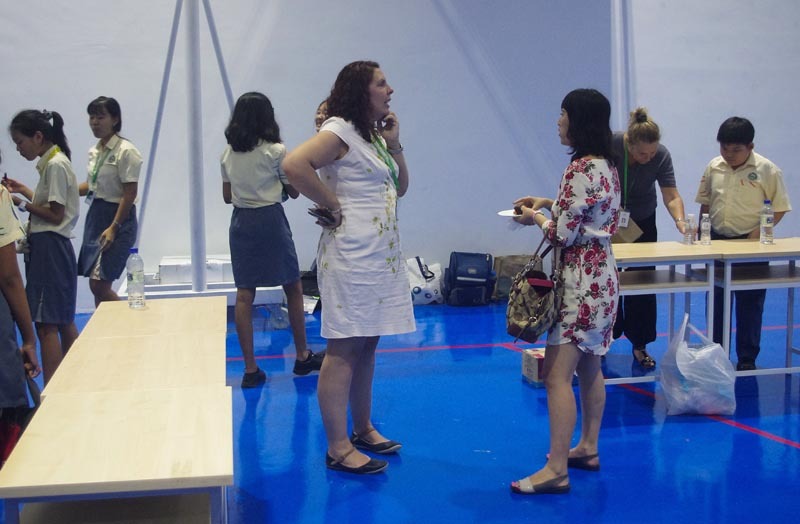 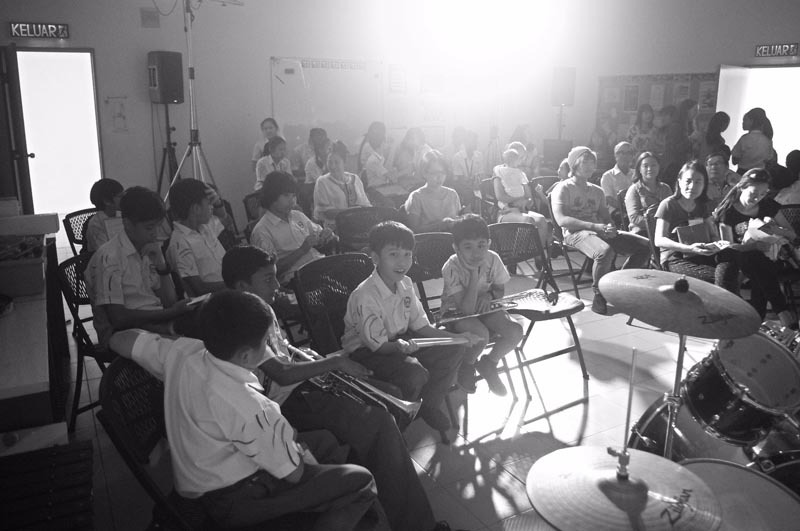 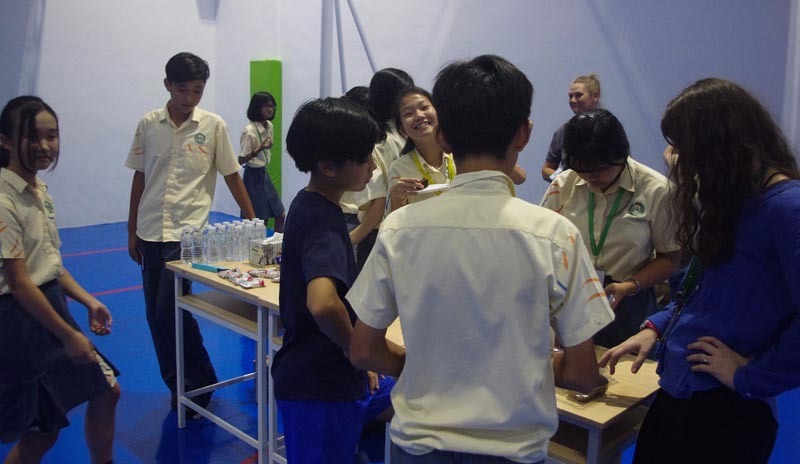 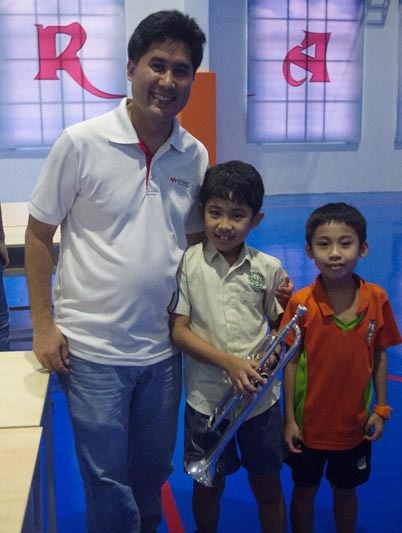 We are extremely proud of everyone who got up to perform, and are really excited about the quality of music tuition that is happening here at Straits. 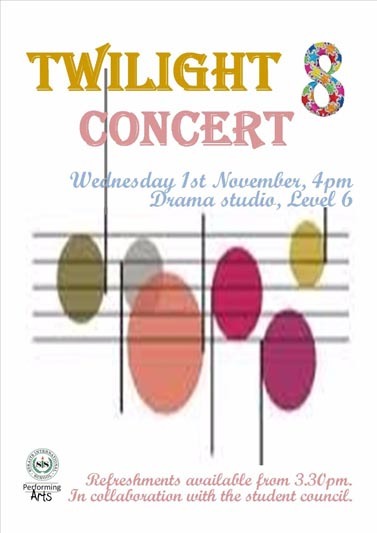 All in all, this concert was an enjoyable event which was kindly supported by the student council. 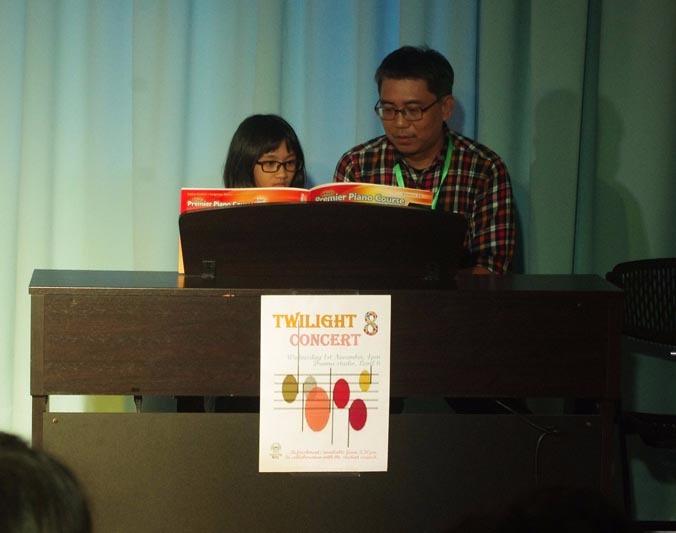 Thank you to all parents, teachers and students who came to support their children, students and friends in the concert.